Being a teenager is all about making a statement and expressing your personal style. You’re obviously a die-hard trend follower, but you still want to put your personal twist on a look to make it your own. And what better way to spruce up your style for the end of summer and beginning of the school year than with a hot new pair of specs? Gone are the days of glasses drawing the outdated “four eyes” taunts – now they’re a must-have accessory that instantly moves you to the top of the fashion food chain. 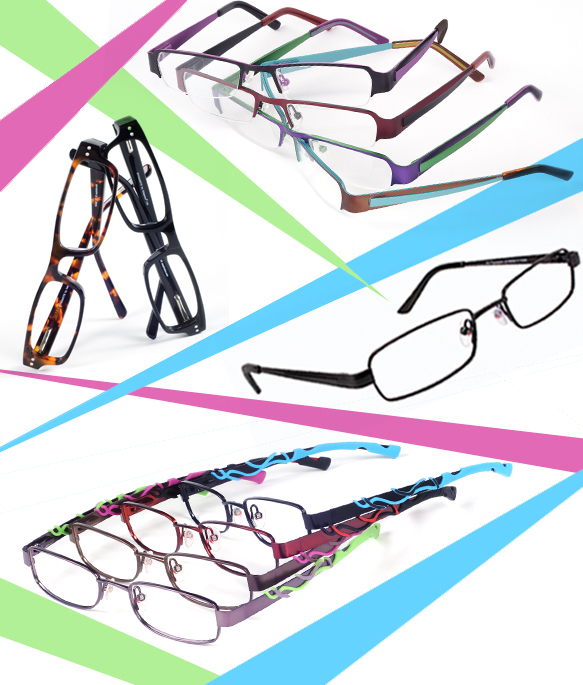 To help you look and see your best, A&A Optical has released four new styles from the Jalapeños eyewear collection. These new styles feature the latest trends in funky graphic treatments, flattering shapes, exuberant colors and materials to keep you looking fresh and confident. Check out these sassy new frames below or click here to view the whole collection.